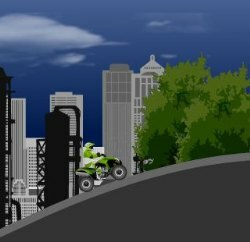 Select your favorite ATV and race through the levels performing stunts. 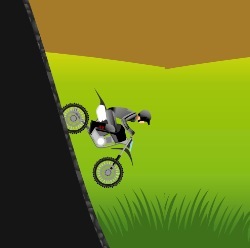 Try complete all the levels without crashing. Use the UP and DOWN ARROW keys to accelerate and reverse. Use the LEFT and RIGHT ARROW keys to lean backwards and forwards. 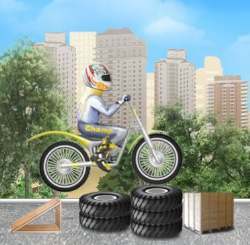 Use the number keys 1-6 to perform stunts. Press P to pause. 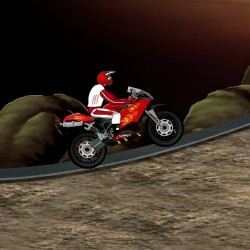 Click here to send ATV Stunt to your friends using your default email program.